In 2009, Trent Bedding, a mattress store in Bowling Green, Kentucky, released a local commercial called the “Trent Bedding Rap,” spoofing a viral YouTube video titled “Flea Market Montgomery.” The “Flea Market Montgomery” video was a huge internet sensation with millions of views to date. The “Trent Bedding Rap” was very popular and even caught the eye of “Flea Market Montgomery” star Sammy Sephens. Sammy made a trip to Bowling Green and spent time with everyone at Trent Bedding, putting together a new choir while he was in town. The “Trent Bedding Rap” is back with an all new twist. 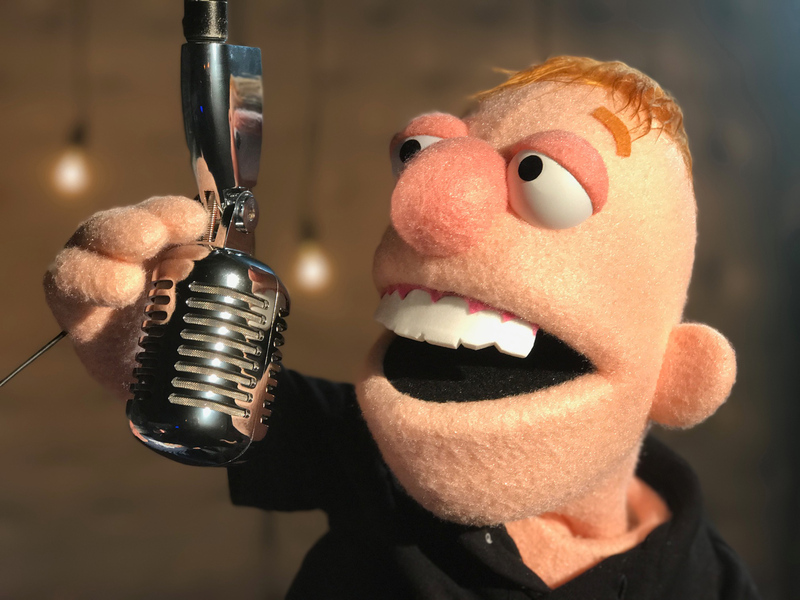 Lil’ Trent, Trent Ranburger’s puppet side kick (designed by Edward Eyth and built by James Kemp Puppets), ran across the original “Trent Bedding Rap” on YouTube and wanted Trent Bedding to make a new music video starring him. 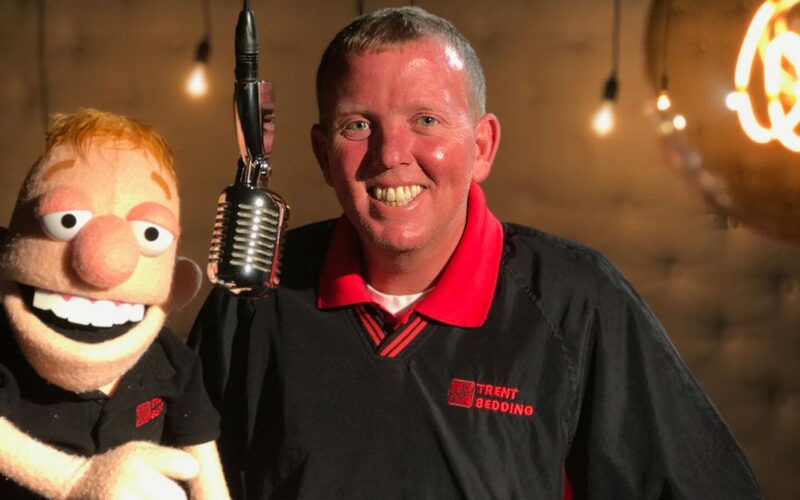 “With these looks and the voice of an angel, I knew I would be a star,” Lil’ Trent said when being interviewed for this blog post. 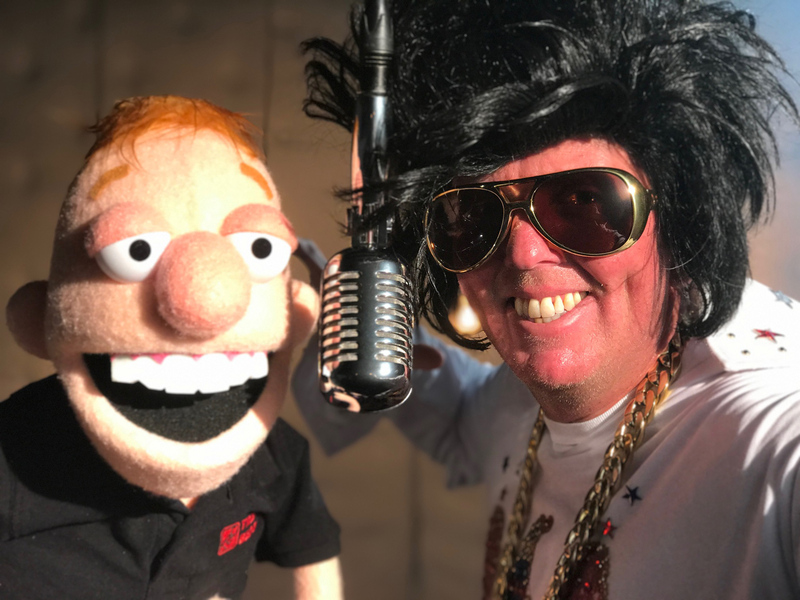 With a little persuasion, Lil’ Trent agreed to share the stage in a new music video with Trent Bedding owner, Trent Ranburger. Trent reached out to long time friends, Twang and Round. He shared his ideas for a new Trent Bedding Rap with the talented group, and they took his vision and brought it to life. The catchy song was one that we knew would be memorable and popular after hearing the final mix. The Trent Bedding Mattress Warehouse in Bowling Green, Kentucky was turned into a studio for the day. 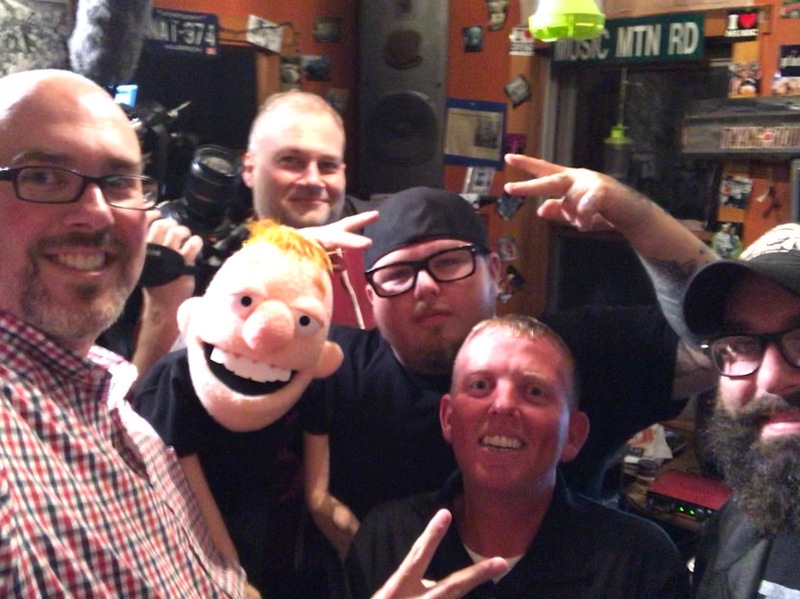 Sublime Media Group of Bowling Green, Kentucky brought in lights, cameras, fog machines, vintage light bulbs and music instruments for Lil’ Trent to play during the shoot. Trent Ranburger dressed up as a variety of characters from his past commercials, such as The King (Elvis Presley), Austin Powers and a Big Yellow-Hat Cowboy. If you’ve ever driven down Scottsville Road in Bowling Green, Kentucky, you’ve probably noticed the picture on the loading door of the Trent Bedding delivery truck. Trent Bedding owner, Trent Ranburger, can be seen opening the loading door of the truck. 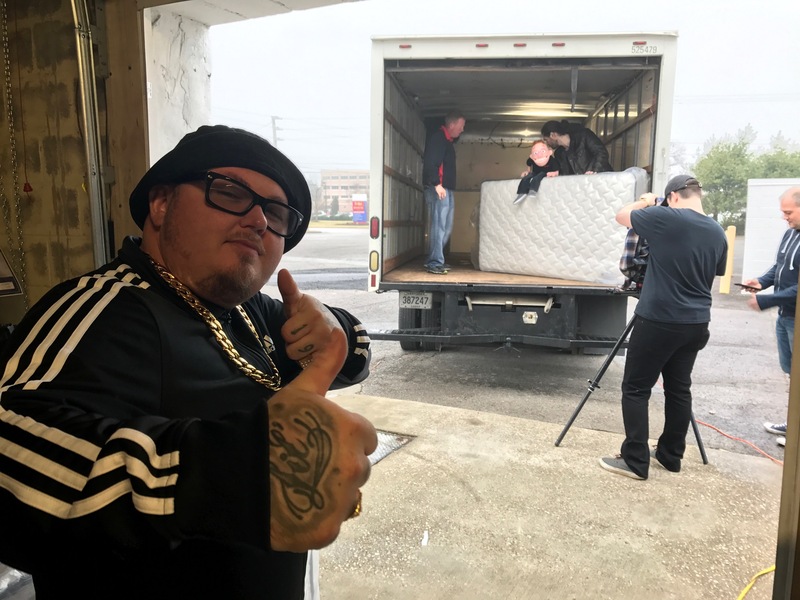 We wanted to feature that in the music video as well, so one scene was filmed in the back of a Trent Bedding delivery truck! Hey ya’ll! Lil’ Trent… about to bust out with some sick rhymes. Aww yeah! Here we go! Don’t forget your headboards, pillows and your sheets. We got everything you need for a good night’s sleep. Number one on the scene… voted Best in Bowling Green. Twins, full, queen and king… mattresses… for anything. have you sleepin’ real good before the weekend’s out. It’s just like… It’s just like… a mattress store. A mattress store. 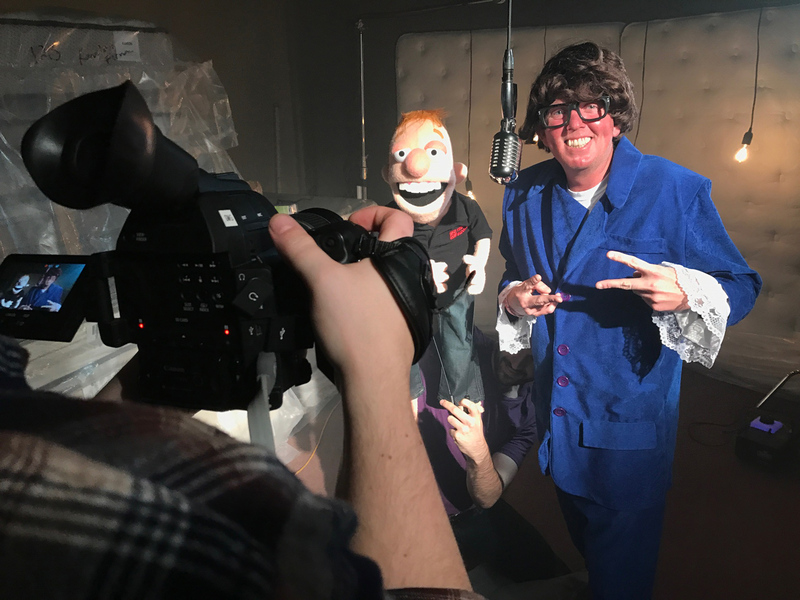 We are so proud and excited to share the official Trent Bedding Rap titled, “It’s Just Like… a Mattress Store.” Please take a minute (precisely) to watch the video if you haven’t already. And if you have seen it, then feel free to watch it again. 🙂 Thank you to everyone who helped make this happen. It was an amazing experience that we will never forget!! !